This review is a guest post from the wonderful guys at Social and Cocktail - you can view more of their guest posts here. The Lowdown: The American Bar at The Savoy has always been incredibly popular with the pre-dinner crowd and has long been the perfect choice to impress. Now, there is a new bar within The Savoy walls. 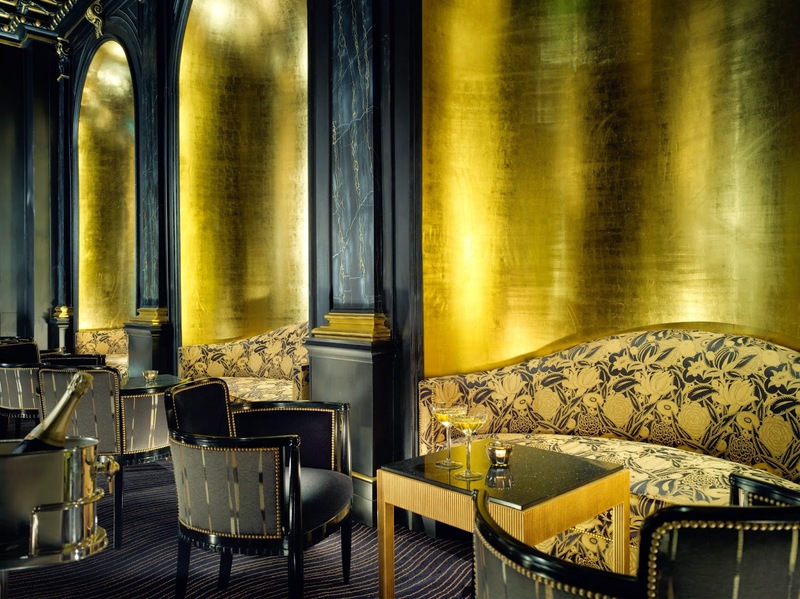 Opulent, glamorous and exuding luxury, The Beaufort Bar is set to steal its crown. Where: The jewel of The Strand since 1889, The Savoy is centrally located on the banks of the Thames and is easy to get to from Covent Garden. As you make your way through the main foyer (after you have been dropped off in the Rolls), set well back on the ground floor, you will find the Beaufort Bar. First Thing You Notice: The change of decor from the light and shimmering foyer into the dark, seductive depths of the Beaufort Bar is startling and you wait for your eyes to adjust to this black and gold Art Deco den of luxury. What You’ll Tell Your Friends: Everything about this place is theatrical and the cocktails deserve centre stage. 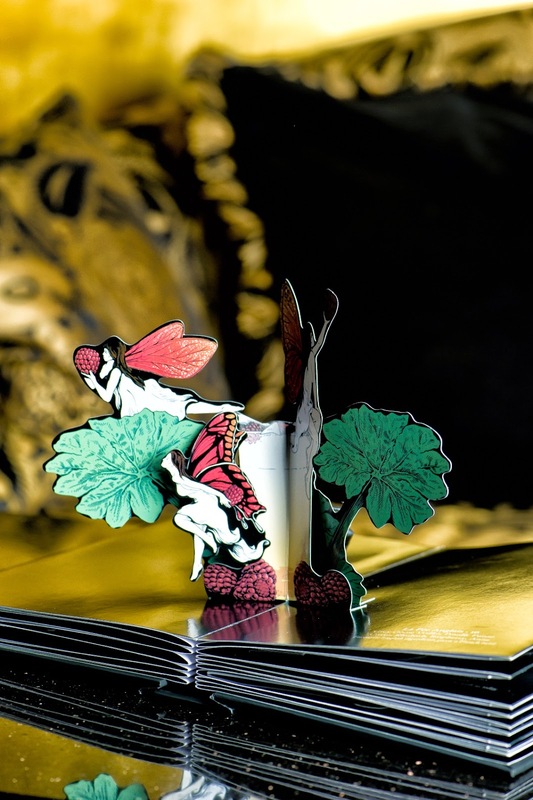 The cocktail list, designed by award-winning bartender, Chris Moore, features a selection that is completely unique to the Beaufort Bar and the physical menu itself is a pop-up style work of art, that you can buy and take home. It is that beautiful. Atmosphere: Elegant, classic and exquisite, the Beaufort Bar takes you back to the glamour of the roaring 20s. Everything about this place, from the decor to the cocktails is extravagant and decadent, but the tinkling piano from the cabaret act reminds you that you are in a bar and you are here to kick back and relax. Decor: Art Deco furnishings create a timeless sense of style. Black walls and carpet, set alight with alcoves decorated with gold leaf, set the scene, along with leather and gold upholstered sofas. Everything to the last detail has been covered, including era-specific glassware in which your drinks are served. Creative Concept: The setting of the bar is the former cabaret stage, which has no doubt been the inspiration behind the enrapturing Beaufort Bar, where there are nightly performances and a Cabaret and Burlesque show on the first Sunday every month. 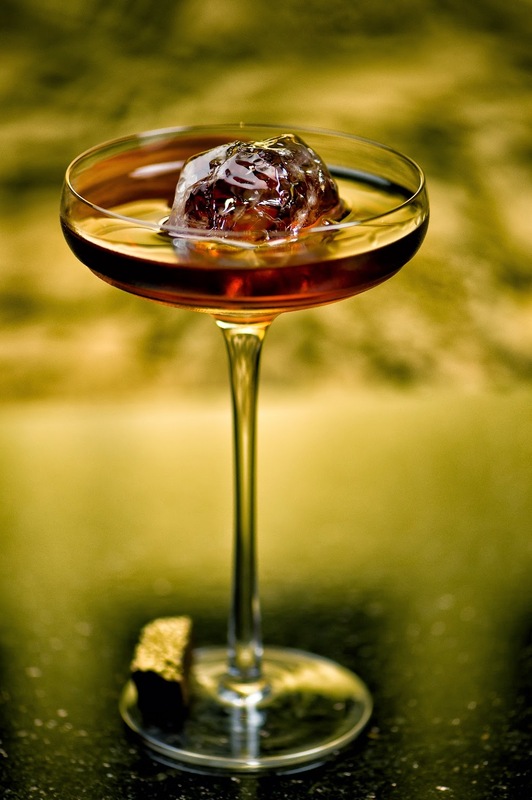 The Beaufort Bar is indeed a tribute to the notorious entertainment it has hosted throughout the decades and the four most popular cocktails are named after four of the most famous Savoy personalities. So You’re Thirsty: The drinks list is more than impressive and lists everything from designer cocktails to cellar wines to vintage spirits. Take some time to peruse the beautiful menu - why not order a glass of Louis Roederer champagne whilst you decide? Hungry Too? Offering a range of tapas-style dishes which are priced at a very reasonable £16 for 2 considering the calibre of the venue, there is plenty to nibble on to accompany your cocktails, and dishes arrive on small piano-shaped platters. There is also a caviar menu if you are feeling particularly extravagant. Don’t leave without trying: The Impressionist, one of the most popular cocktails on the menu is an absolute must-try. Inspired by Monet, is described as 'full of drama and ceremony', and arrives with a perfect red rose, emerging from a goblet of rose fog. Prices Please: The cocktails start at £16 and a special character-inspired cocktail will set you back £26. If you are as serious about cocktails as The Savoy are, you might want to splash out on a vintage Hemingway Daiquiri, priced at a very vintage £250.